These are some of the nicest and hardest working guys I've had the pleasure of knowing and they truly love moombahton. I would never call someone a bandwagon jumper but these guys are the last guys anyone would put that name to. 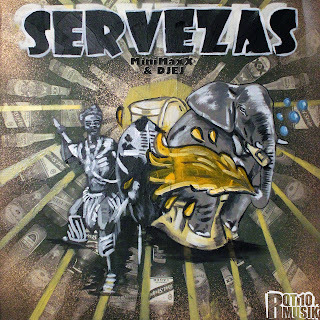 They are some production beast, on the come up and this multi-track album "Servezas", is just the sort of proof one would look for. This is out on Rot10 Records so get it immediately. 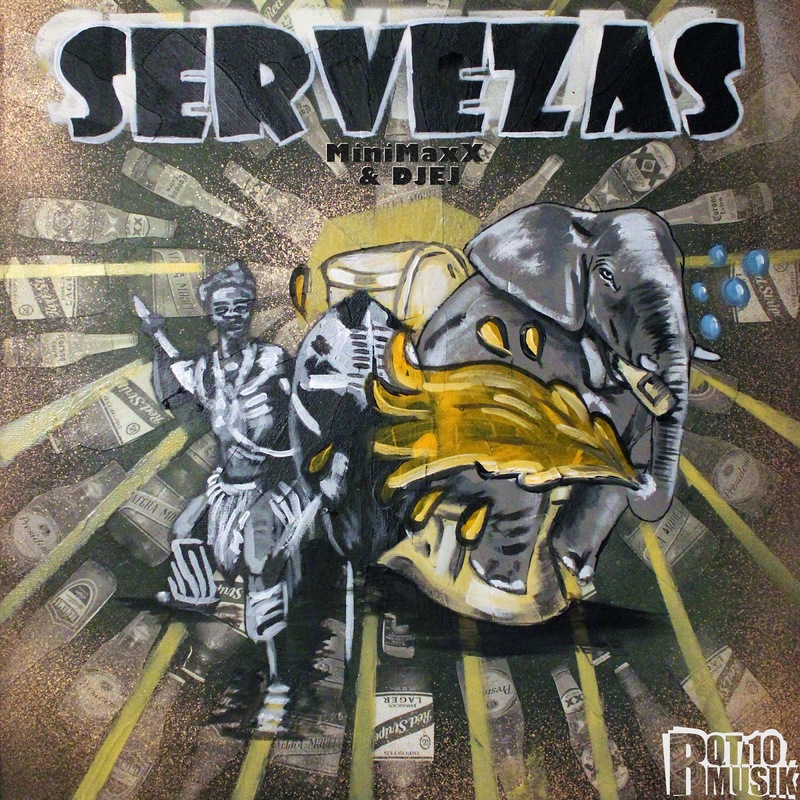 Speaking of moombahton, did you know there was people like Gold Velour and Deadly Viper Recordings putting out high quality moombahton right here in your own city? This track is from the Vipers and features RotBott on "Everybody on Drugs". It's a hell of a tune. If you know Christian Rokk, ask him for a copy. A lot of you aren't familiar with DJ DieGnostic but he's one half of the Deadly Vipers and one of the more popular regular DJ's at Slowed Motion and the Inferno. Wanna hear why? New live unedited moombahcore mix from DieGnostic. Check it.